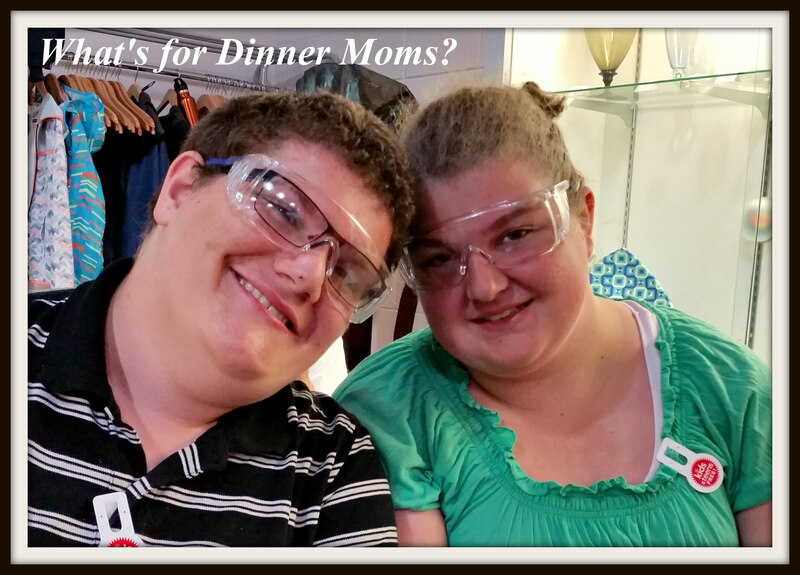 10 Skills I Want My Children to Have Before They Leave for College – What's for Dinner Moms? Today is Sunday, the day I post about our family and our lives. My children are growing up. We cannot deny it, we have to support them and help them be the best people that they can be. I have read several memes on Facebook lately and several posts from parents and community members asking schools to add classes in credit, sewing, cooking, taxes, or just life skills. I understand that all high school graduates should have these skills but is it the schools responsibility to teach them? Cooking a few basic meals beyond opening boxes or cans of process food. Both kids should be able to plan and cook a few meals that are nutritionally balanced. Simple sewing. The goal is that they can sew on a button or repair a small hole in the seam of a garment. Understand interest rates, credit and loans and how they work. Be able to understand how to file their tax returns, with guidance of course, and why they need to do this. Basic simple home repairs such as filling a hole and painting over it or how to unclog the vacuum. How to correctly do laundry. Sorting, stain sticking and not flooding the basement in the process. Budgeting for your income. Saving and spending within your means. How to read a map. In these days of GPS it is a skill that is still very much-needed. How to orient yourself on the map and finding your way through campus or town are still needed. So, those are our Top 10 Skills for our children. Yes, we still want to instill in them the desire to be a good person, a caring person, a good friend, a civic-minded person who votes and someone who cares about their fellow-man and creatures of the earth but these are the skills we think they need. 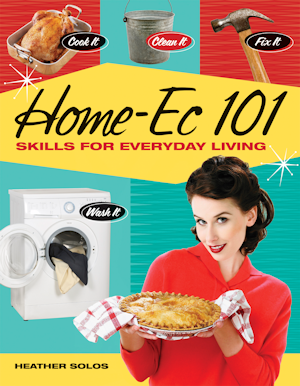 What is on your Top 10 need to know skills for your children? Have you written them down to keep in mind as your children are growing? I would add How To Handle Disappointment. That is definitely in my life skills along with civic mindedness, etc. So many kids are leaving or dropping out of college because they don’t know what to do it they get an F.
Or in the worst cases, they have been sheltered for so long that when something goes wrong they snap under the pressure and hurt people. Very, I’m glad most people I know don’t let their kids become that. Outstanding skills that they need. I would add that in this day of instant exposure on the internet actions and antics stay with you forever. Don’t do something that you would would not want your grandmother to see. Yes! Even as adults we sometimes forget our reach when we post things. Good reminder! A great list and very important life skills! These 10 skills are great. As parents we hope to guide and prepare our children the best way we can so they can be their bests. Love, love this list and definitely, it is the parents duty to teach these things, not the school. 🙂 Good job, momma! Great list that was awesome. I would argue that patience should be another life skill that parents should attempt to teach their children, as well as the basics of how credit works. When you put these two pitfalls together–impatient grownups and credit cards–your grown children could quickly find themselves in a debt hole so deep that they don’t know what to do with themselves. With that said, this was a fantastic list and a wonderful read! Thank you for sharing! Pingback: Barbecue Hawaiian Pizza – What's for Dinner Moms?